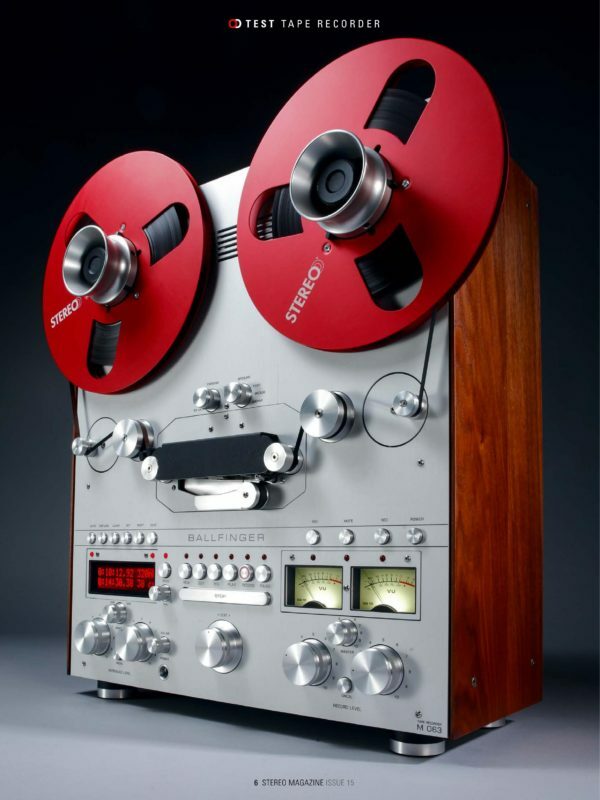 Our analog audio tapes are made in France, based on the original AGFA and BASF specifications, which have a proven track record in performance for over 30 years in the professional audio recording industry. 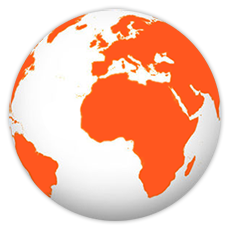 Stay informed and receive news, products information and community stories. 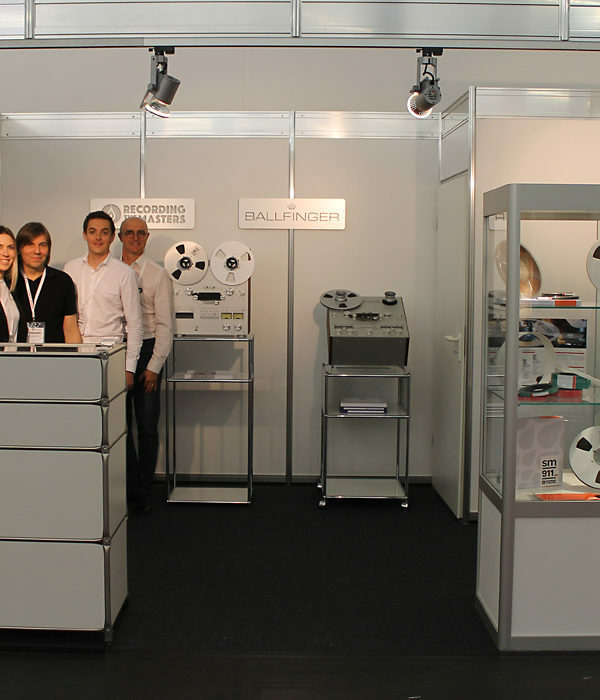 Here you have the new AGFA, BASF, EMTEC, RMGI, PYRAL, MULANN or simply RecordingTheMasters tape! Who cares about the name as long as the formulas are better? And in this case, that’s the case. The vinyl revival is so 2015. To be a truly modern audiophile, put the turntable away and make room for the reel-to-reel. It’s analogue tape’s time for (another) comeback and Mulann Group has torches at the ready to carry it into the future. 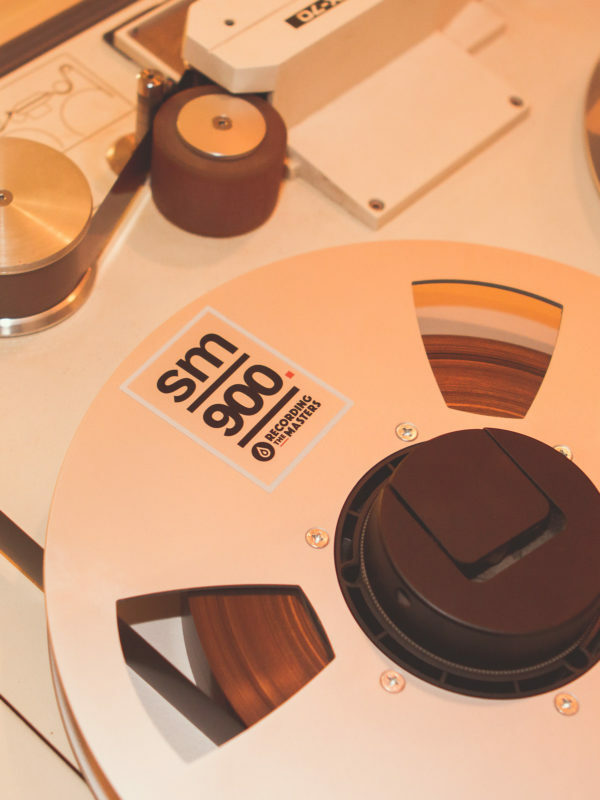 To record and capture the best analog sound for our productions, we love to use SM900 and SM468 with our 24 tracks 2-inch and 2 tracks 1/4-inch tape recorders. 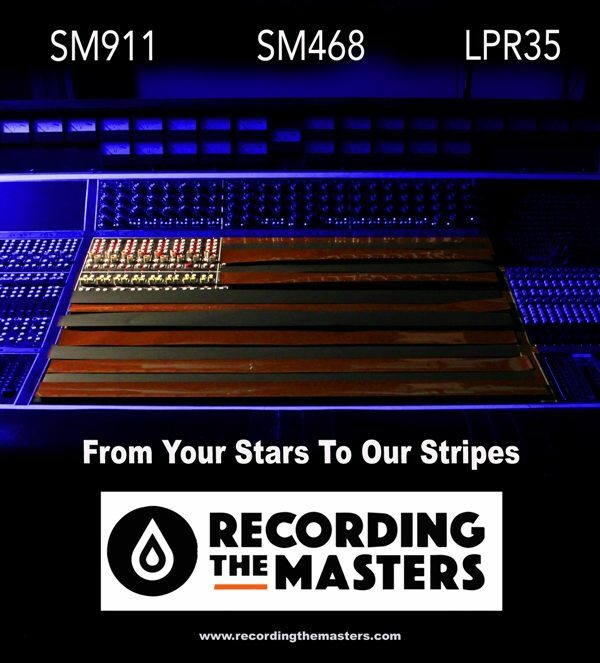 And as we believe analog is the real value for music recording, we also collaborate with RecordingTheMasters to qualify their new products as users. 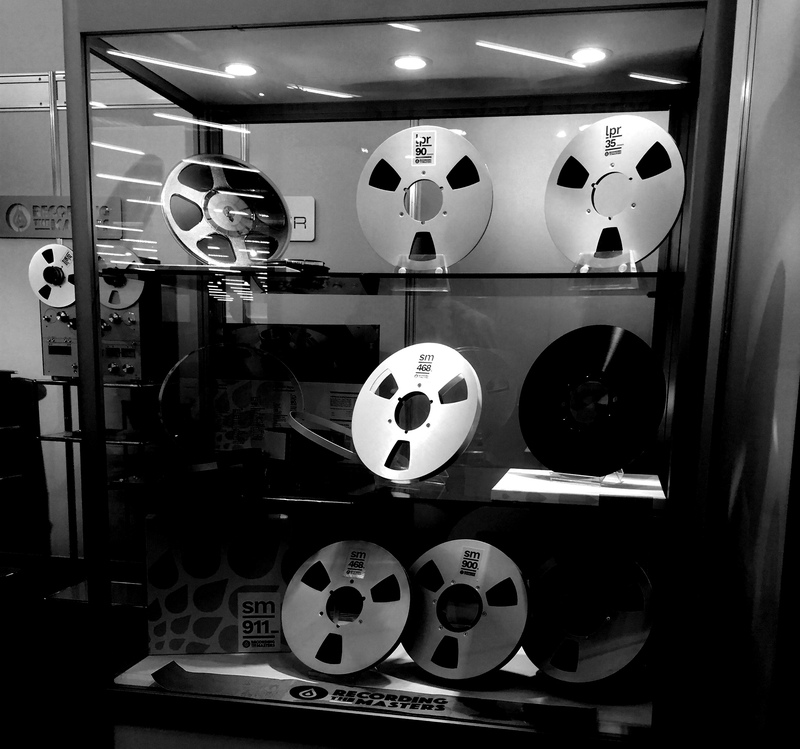 RecordingTheMasters tapes are distributed worldwide by dealers. 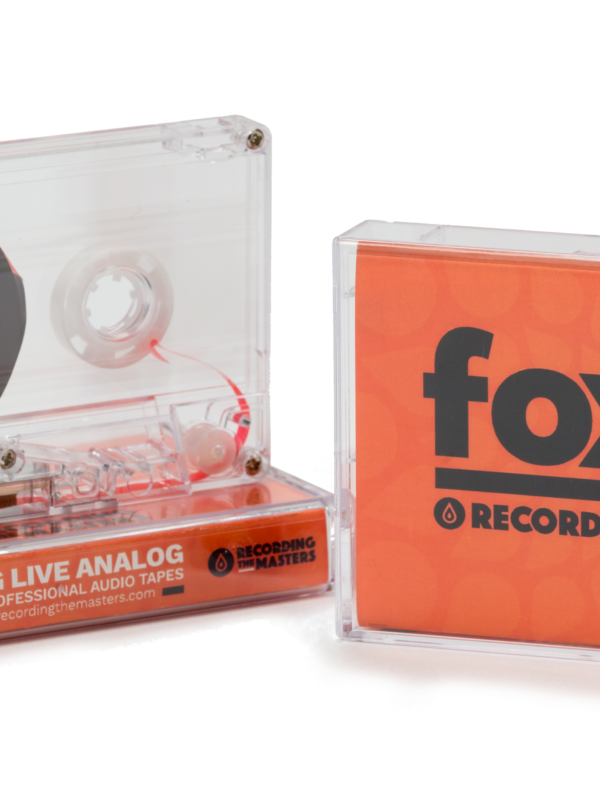 They are all professionals and experts on analog audio recording. Feel free to contact them according to your location. 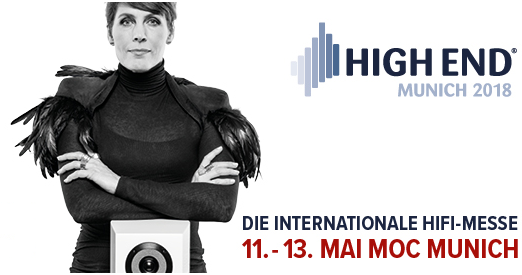 Since 1888, researchers, engineers, industrials, creative people have been working to record and playback the best audio quality and brought projects and products to professionals and consumers. Still today the aficionados of sound quality bring their stone to this monument. Join the RTM special interest club!